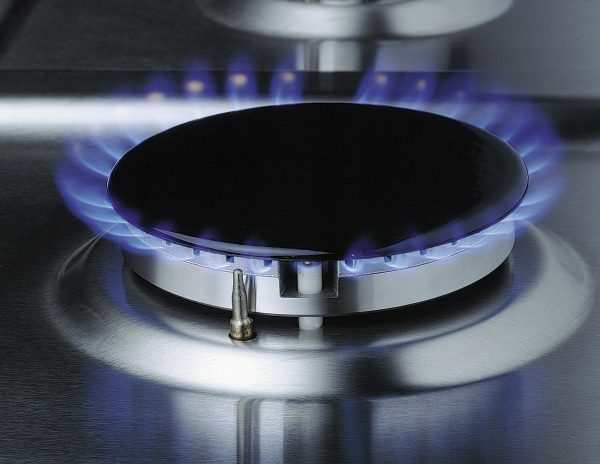 Burch Propane has the knowledge and experience needed to install, repair, and maintain commercial kitchens. Many restaurants and commercial kitchens prefer the ease and evenness of cooking with propane. According to the American Gas Association, 97% percent of professional chefs prefer cooking with gas as opposed to electric. Gas ranges, ovens, and cooktops allow for more control of heat for food preparation than electric alternatives and cost significantly less to operate. Propane-fueled cook tops offer instant, level heat for efficient cooking and well-prepared meals. Unsure about what size propane tank will best suit your commercial kitchen? Learn more about sizing and capacity here.